Tha bakcground is espectacular!! Congrats!! 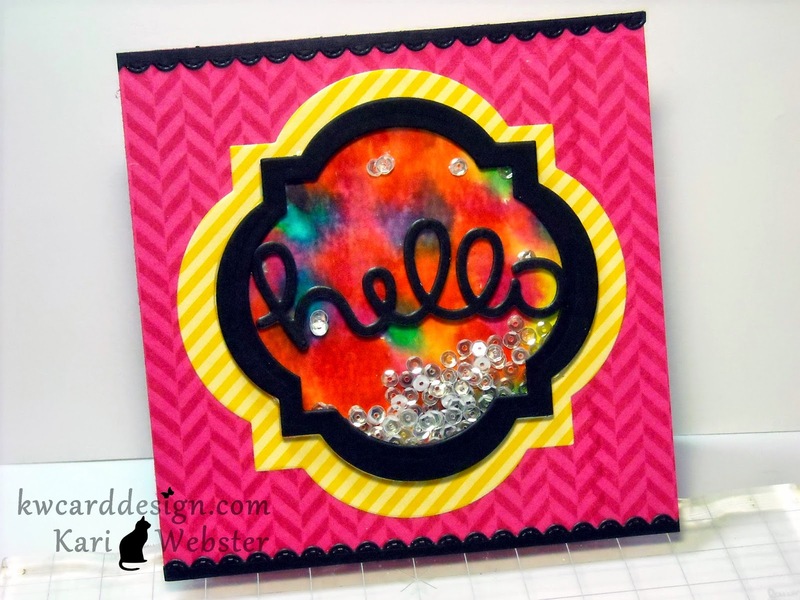 Love the bright cheery colors - Super card Kari! love the background, very bright!!! Yay, I'm glad that you decided to join in the fun, Kari. Your shaker is super fun! 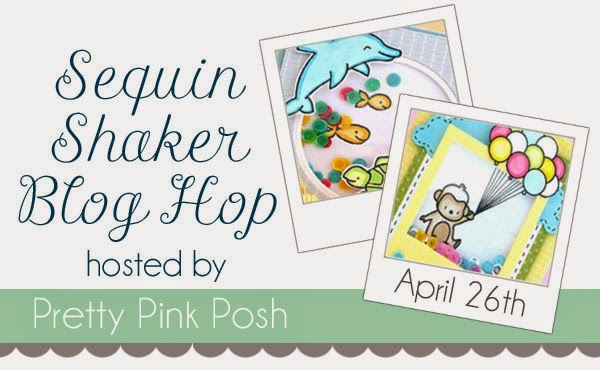 So thrilled to have you as part of the very first Pretty Pink Posh blog hop! Thank you for participating and for sharing your creation! cute card! love how bright it is. Such a BRIGHT, happy card! I think anyone would love getting it, both for the bold colors & the shaker element. Tfs! Oh, i'm inspired. Love your colorful card! Love the vibrant colors and patterns! So many bright colors, very awesome card! I love the clear sequins! Oh, how fun and colourful!